Trees On A Snowy Slope Above The Valley. 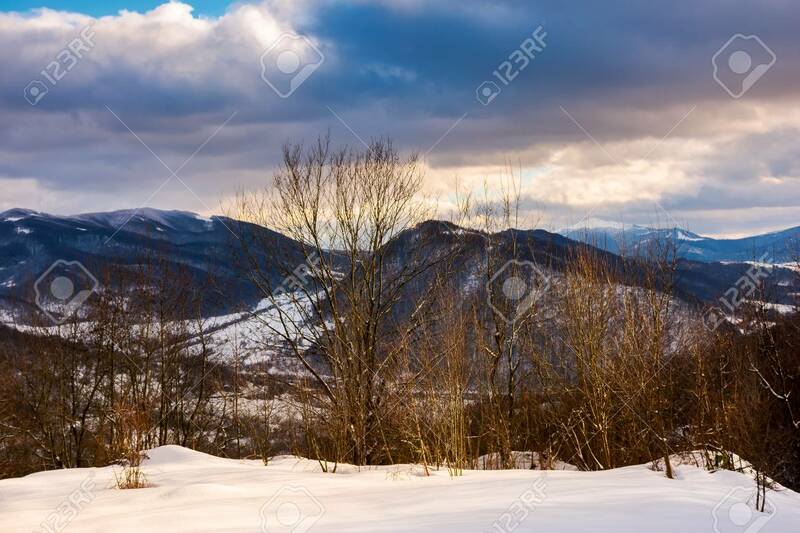 Gorgeous Evening Cloudy.. Stock Photo, Picture And Royalty Free Image. Image 111916040.